Down Hall Wedding Photographer. The second day of Ria and Bejay’s wedding at Down Hall in Essex, July 2013. Destination Wedding Photography. 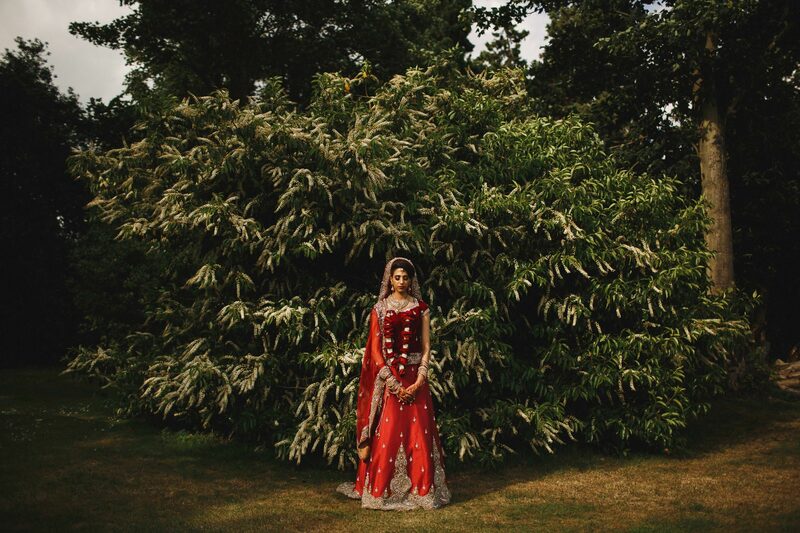 Indian Hindu Wedding Photography. 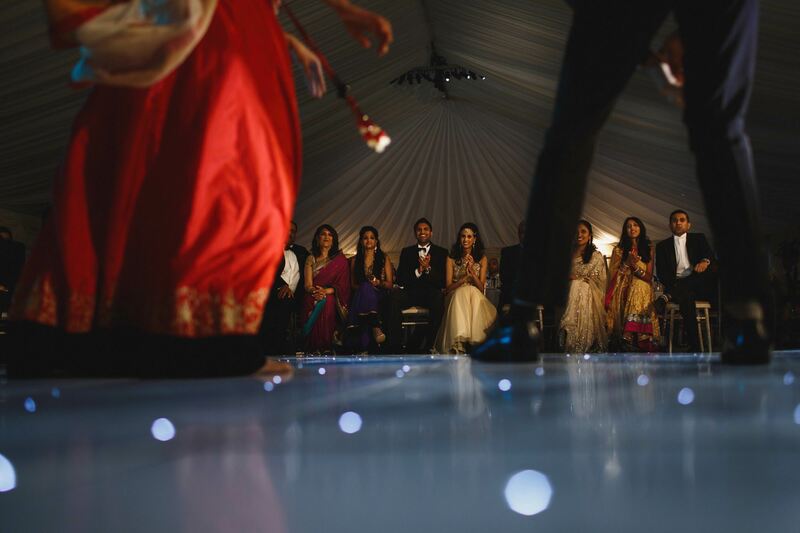 Ria and Bejay’s Indian Hindu wedding day at Down Hall in Essex, July 2013. ARJ Photography.